To help you get the most out of your big event. If you're an avid runner, then you'll be looking forward to the next few months -- whether it's The Colour Run, City 2 Surf, Brisbane Marathon Festival or the Sunshine Coast Marathon, there's a race for everyone this running season. 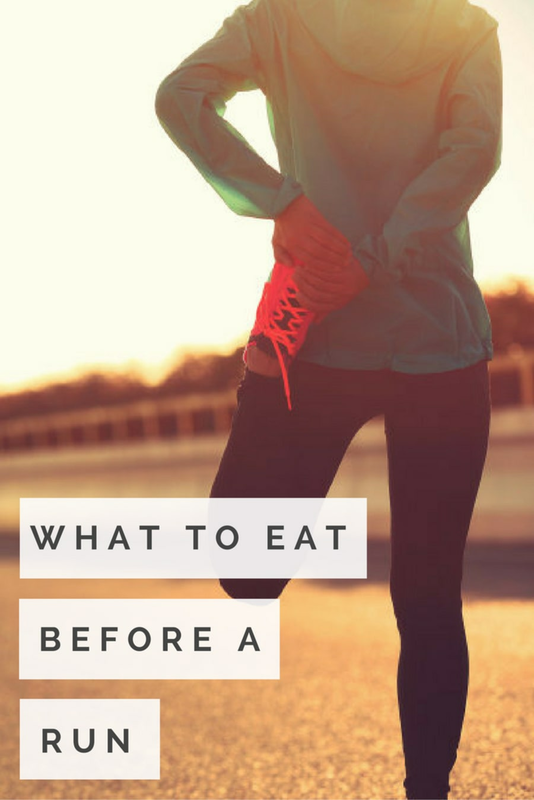 Along with training for your race, getting your nutrition right in the days and hours leading up to an event is crucial, particularly for longer runs and marathons. Think about it: you're about to put your body through a lot, and properly fuelling and hydrating will help you get the most out of your race and aid recovery. But where do we start? HuffPost Australia spoke to Jessica Spendlove, an accredited practising dietitian, accredited sports dietitian and nutrition consultant for the GWS GIANTS, Cronulla Sharks and Giants Netball. "What you eat before an event helps you prepare your body to perform at its best. Not preparing your body optimally with food and fluid can result in you not performing at your best," Spendlove told HuffPost Australia. The night before a race, in particular, is an opportunity to really prep your body with muscle fuel and hydration for the next day. "If you are someone who consumes carbohydrate around training and events, the night before provides you an opportunity to increase carbohydrate intake in a final attempt to top up the muscle and liver fuel stores," Spendlove said. "It also brings an opportunity to take on extra fluid and electrolytes to ensure you are hydrated for the race." Don't forget fluids in the lead up to your race. The main mistake runners often make the day and night before a race is consuming new, different types of foods. If pasta has been your go-to meal before or after training, then don't try a kale and quinoa salad for the first time. "They might try something new for the first time, which is very risky as it might not be something which works for them or they might not tolerate," Spendlove explained. "What you eat the day or night before should be something familiar and you should have consumed it previously. You never want to be eating something for the first time the night before, or morning of, an event." So, what should we eat then? If you follow a 'standard' diet, then a high carb and low fat meal is ideal. The pre-event meal is a vital opportunity for a final top up of glycogen stores and to optimise hydration levels. "For the athletes I work with, they like to consume a meal which is high in carbohydrate, contains some protein such as chicken or beef, but is low in fat. They like to keep fat low the night before an event so they don't feel heavy or sluggish," Spendlove said. "For someone following a low carbohydrate, high fat style of eating, their meal would be very different in composition." Mashed sweet potato with steak and vegetables. "This is very much up to the individual and what they like to eat, but these are some good examples." The right way to carb-load before a race. On the morning of your race, opt for a light, low fibre carbohydrate-rich snack, such as crumpets or toast with banana and honey, 1-2 hours before the race. 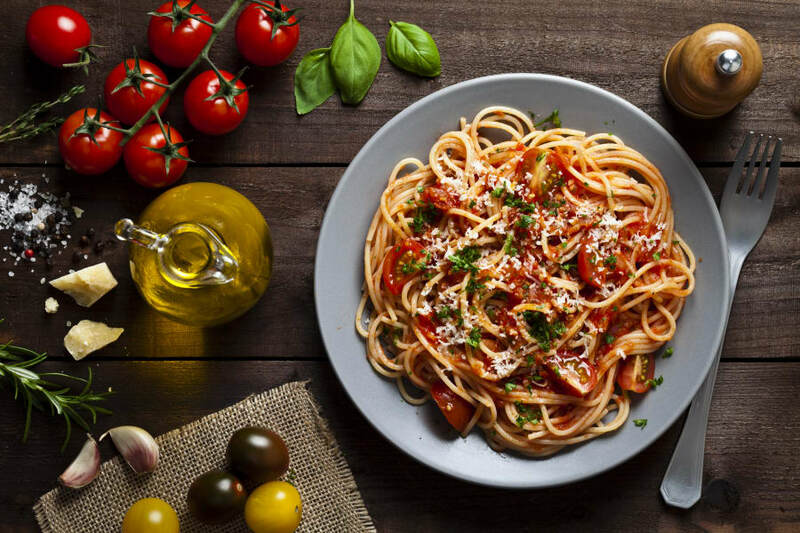 A later race time might allow for a larger meal 3-4 hours before the start of the event, such as porridge with fruit, a banana smoothie, rice or pasta dish, or sandwich with lean salad fillings. And, once you've crossed the finish line (woo! ), remember to refuel to aid recovery. "To achieve these requirements, you want to be refuelling with some good quality carbohydrates, lean protein and plenty of fluids."